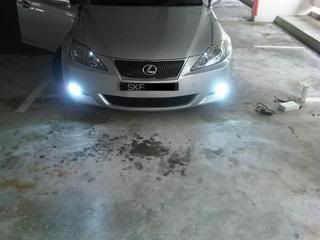 Left with limited stocks..so book an appointment with us now! 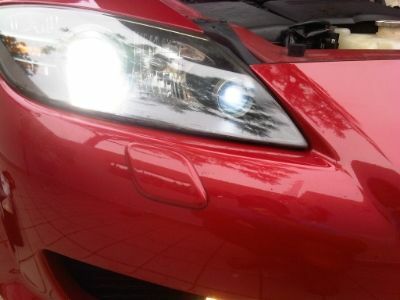 If bright and high quality you're looking for...thats us. 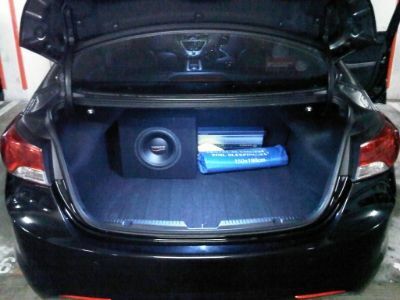 we let our products do the talking! 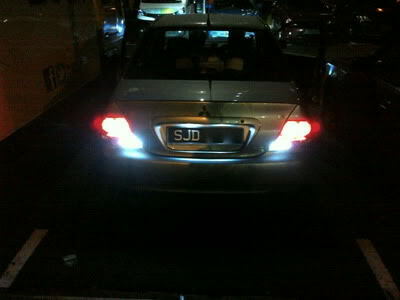 Taken in superbright afternoon!! 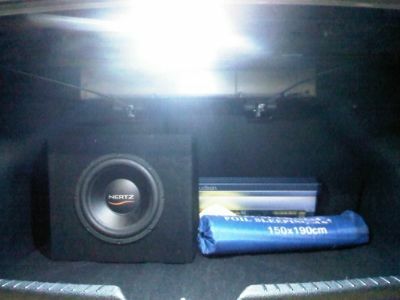 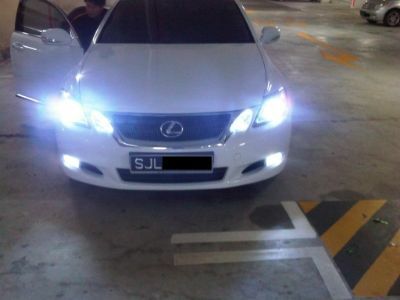 6000k crystal white colour output..
Super White Carplatelight on ELANTRA!! 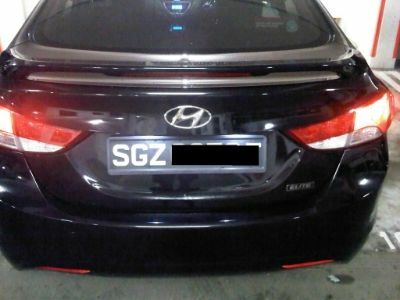 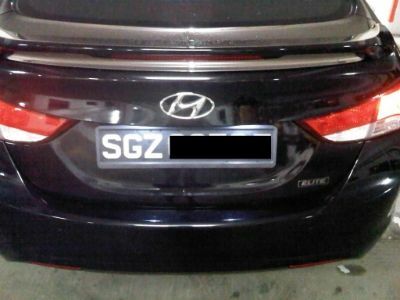 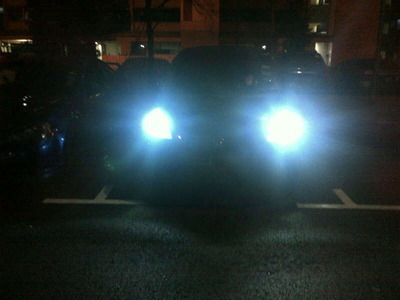 18 SMD Bootlight on ELANTRA!! 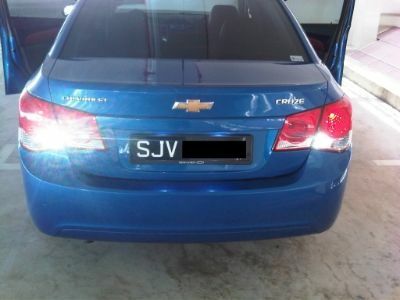 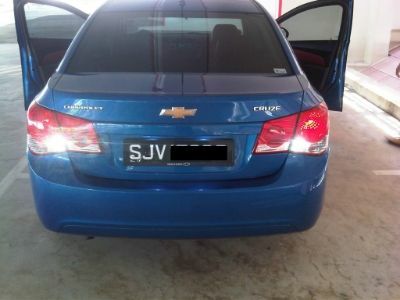 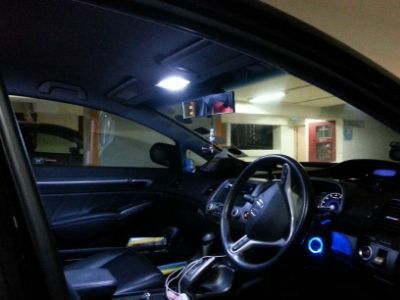 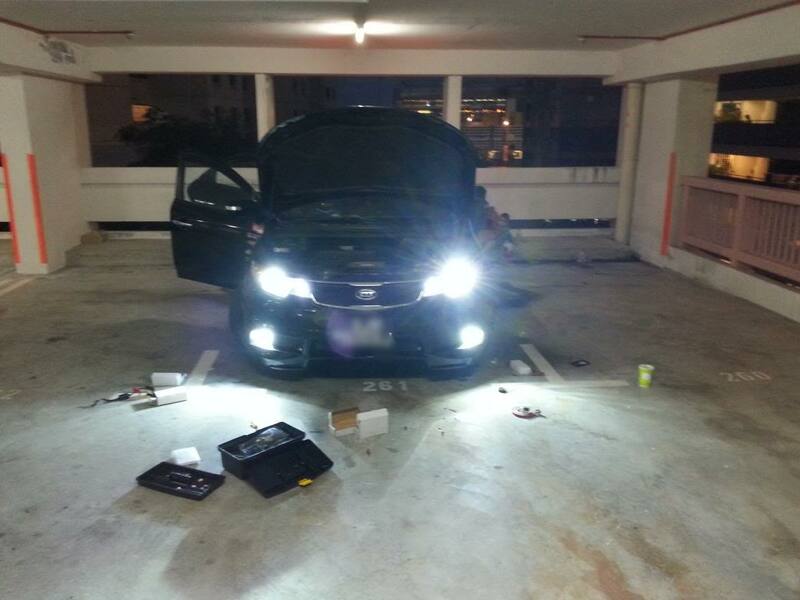 5 Watt Cree led Reverselight on CRUZE!!! 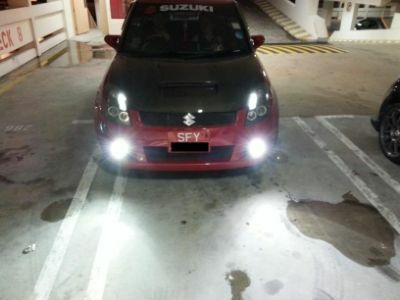 5 Watt Cree led Reverselight on CS3!! 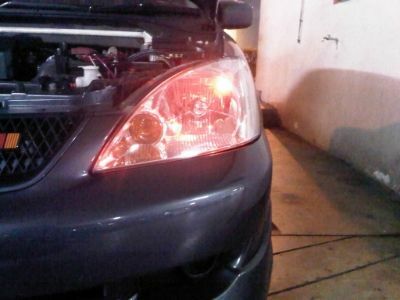 8000K HI/LO HID Conversion on FIT!! 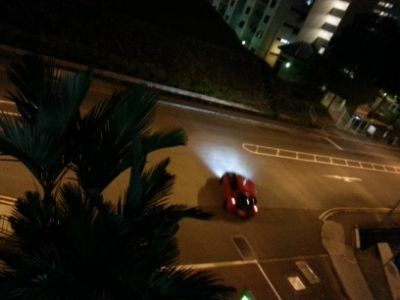 Super bright RED polelight on CS3! 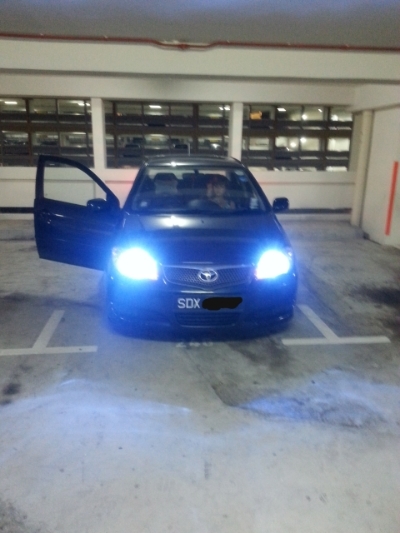 Ps for abit blur pics.. 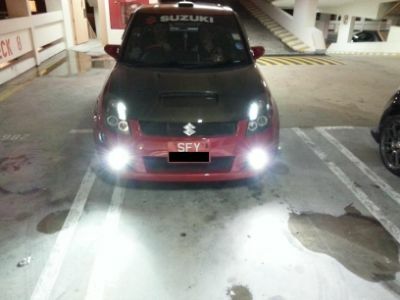 Lights up the whole headlamp Many more colours to choose from. 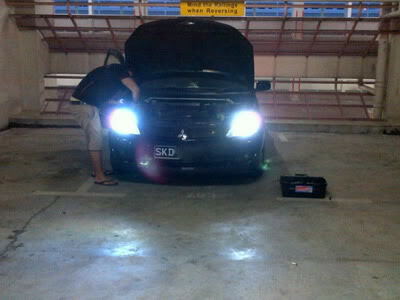 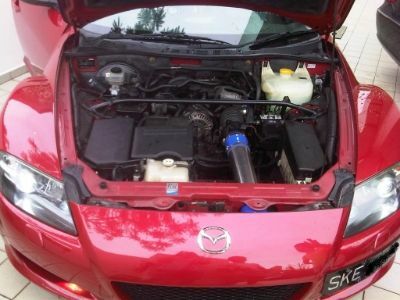 8000K HID HI/LO conversion for CS3!!! 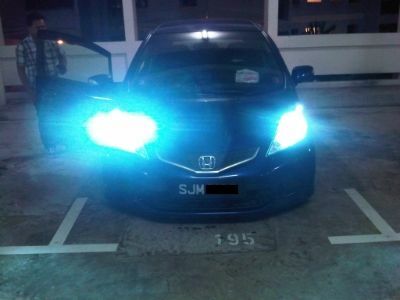 8000K HID HI/LO conversion for CS3! 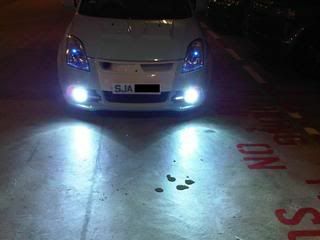 Limited stocks..Contact me for installation to prevent any dissapointments. 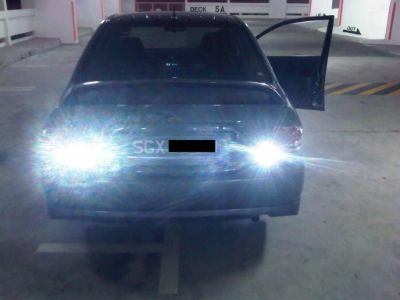 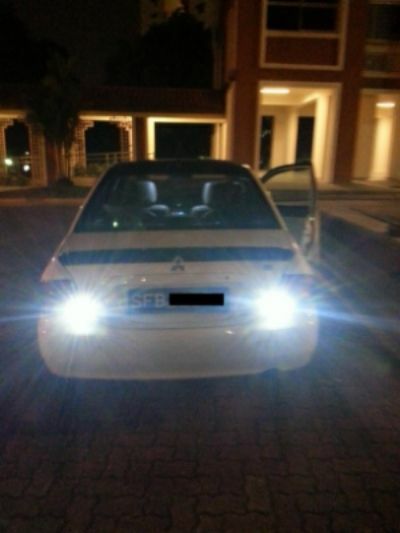 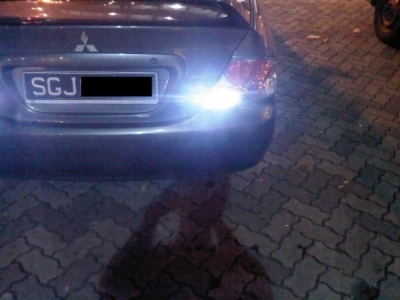 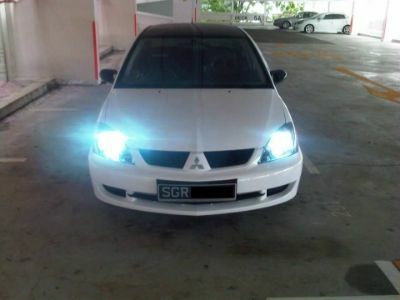 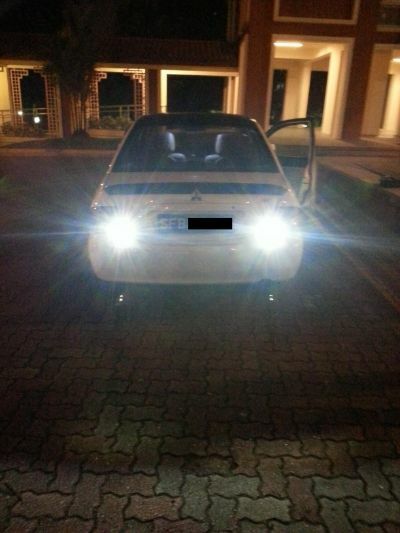 6000K HID Conversion on LANCER EX!! 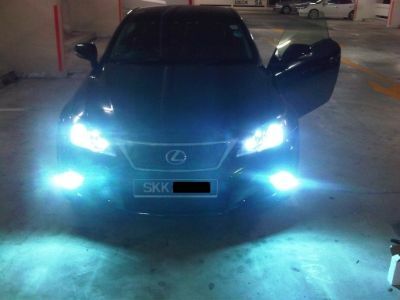 Super awesome light throw..crystal white light output. 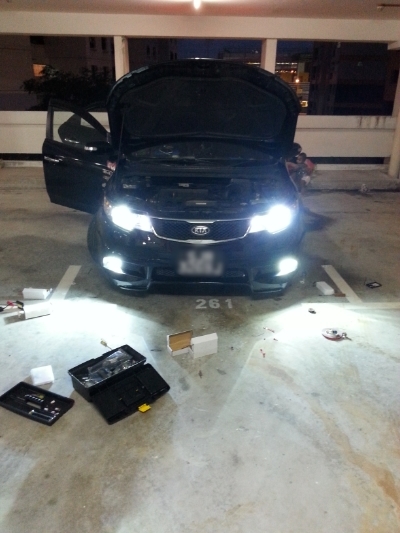 We don't rush our work, We do it with pride. 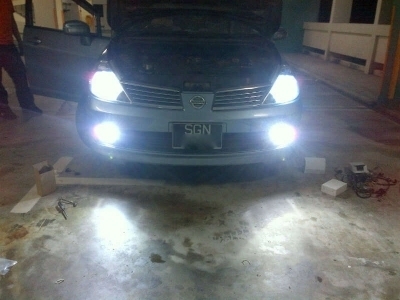 Super bright 28 SMD Reverselight on CS3!! 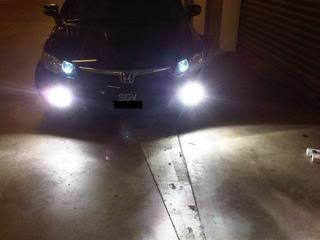 8000K Hi/Lo HID Conversion on CS3!! 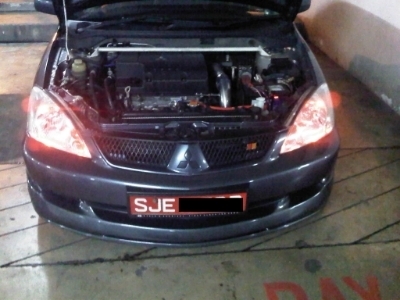 8000k Hi/Lo Hid Conversion on CS3! 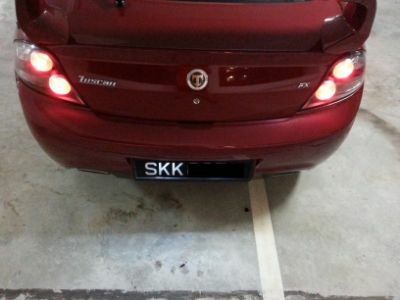 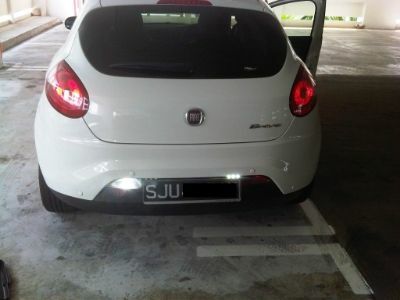 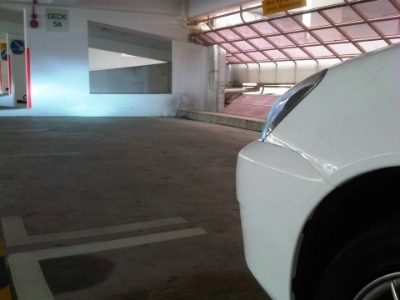 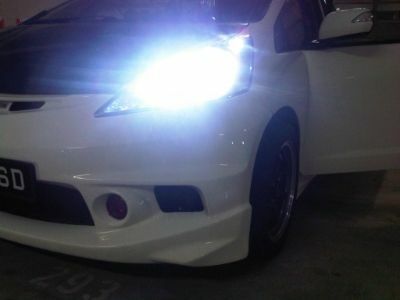 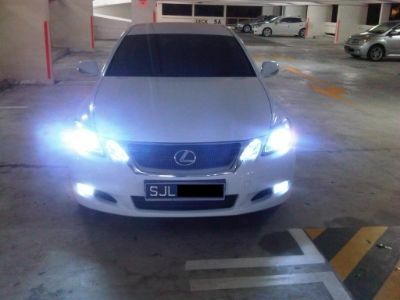 Pure white light on a white car, awesome much! 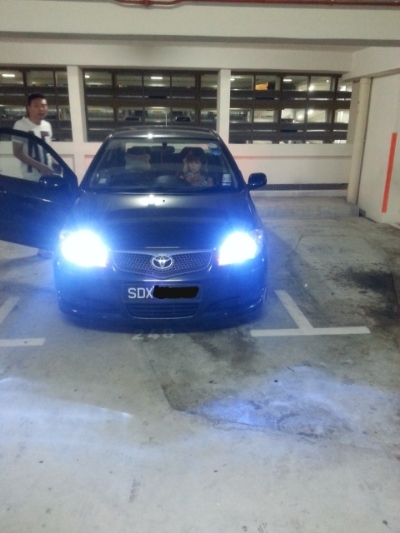 8000K HID Bulb with 12 000K HID Conversion foglight on IS250C. 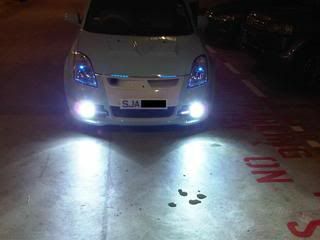 Stocks are limited..book an appt with us now! 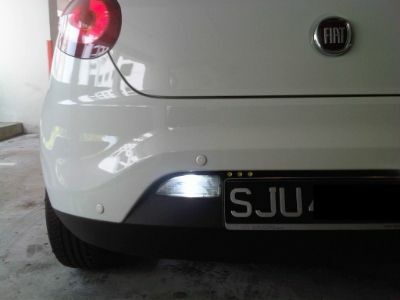 7 Watt Cree led on FIAT BRAVO Reverselight!! 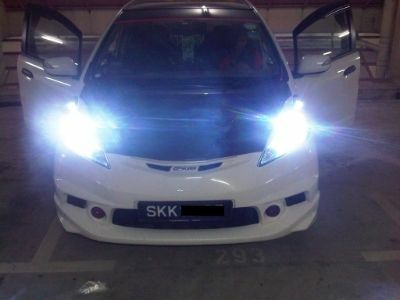 10 000K Hi/Lo HID Conversion on FIT!!! 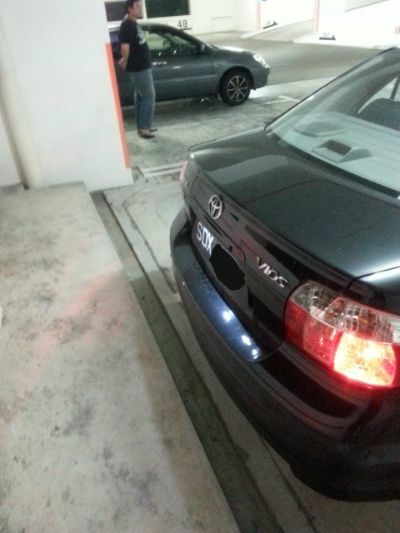 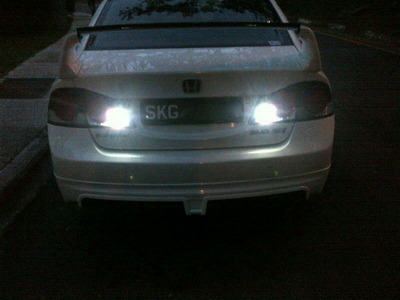 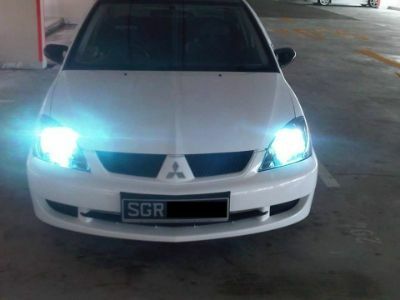 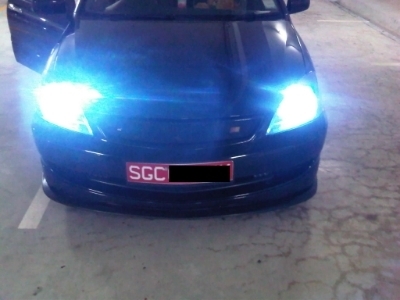 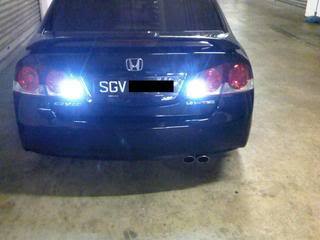 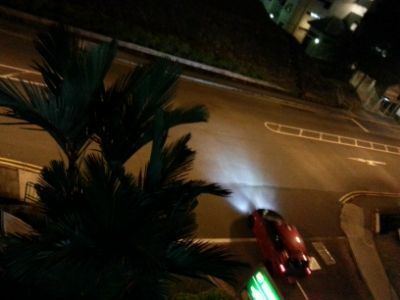 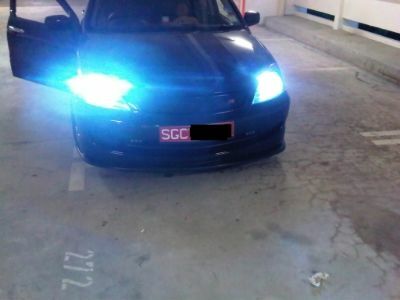 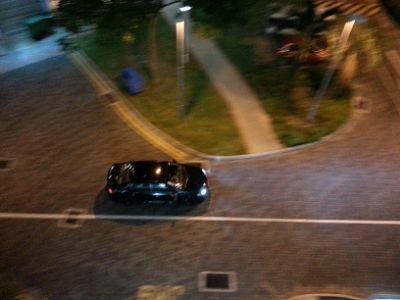 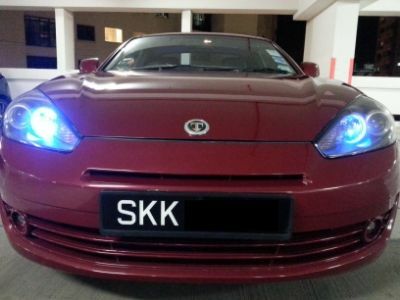 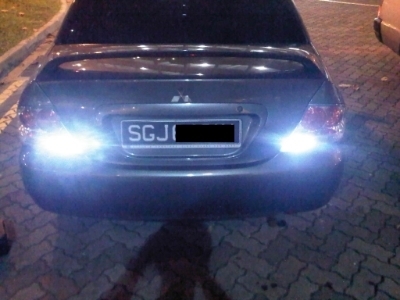 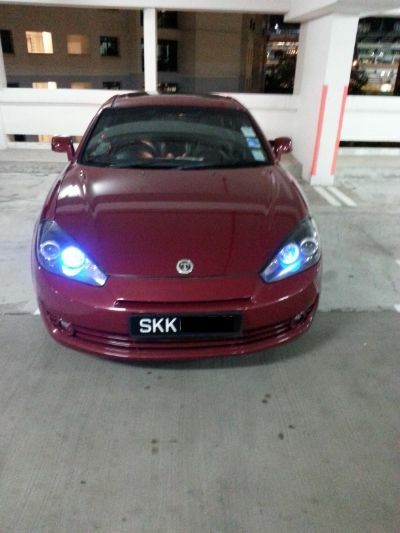 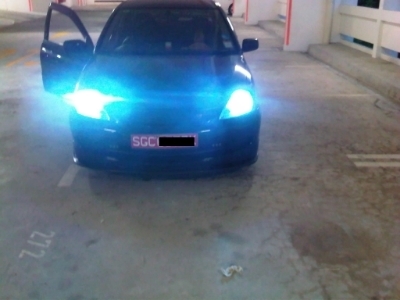 Check out the bluish white lights ;)white/blue halogen bulbs can never get this result. 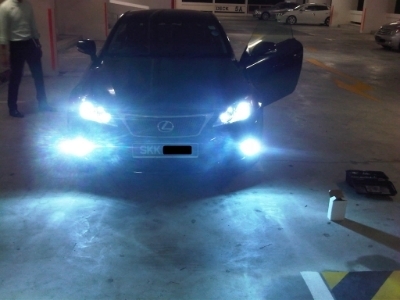 3 sets of 12 SMD on IS250 Maplight! 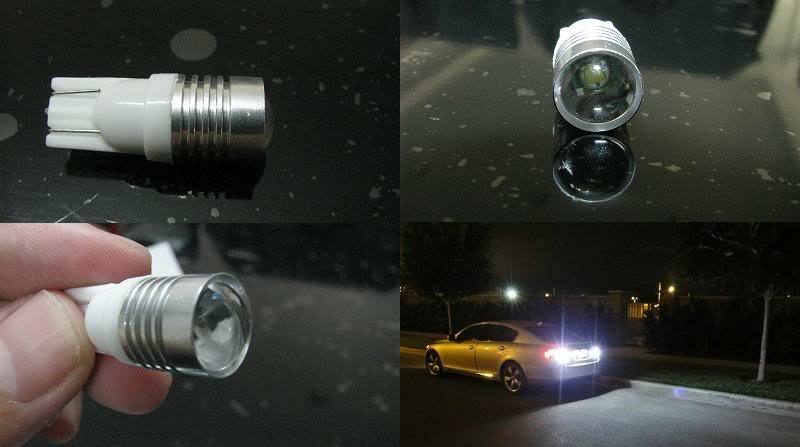 We only use the best leds with the richest light output! 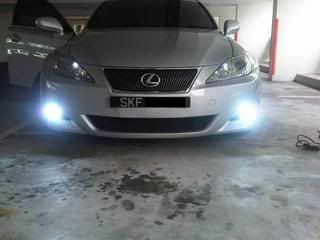 Stocks are limited..so book an appt with us now! 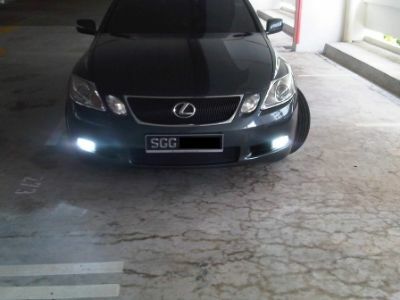 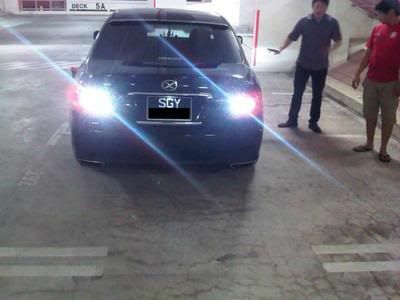 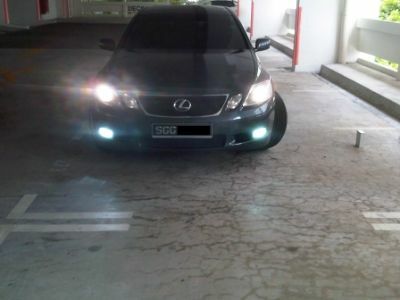 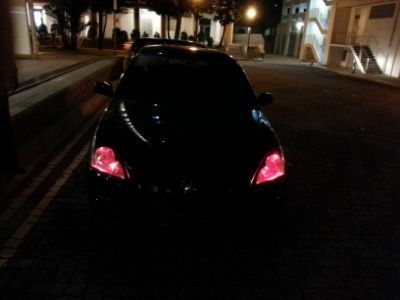 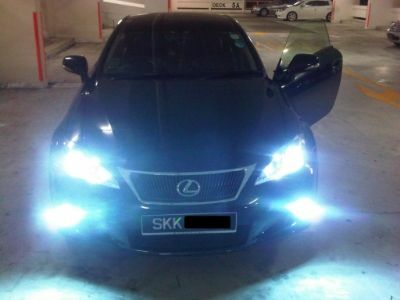 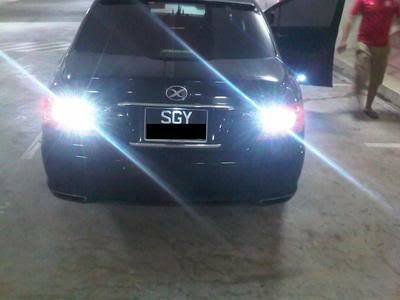 6000K HID Conversion on GS300 Foglight with 5000K Hid Bulb!! 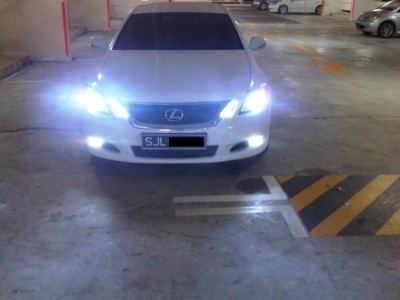 Super crystal white..for all white light lovers Only the best quality assured! 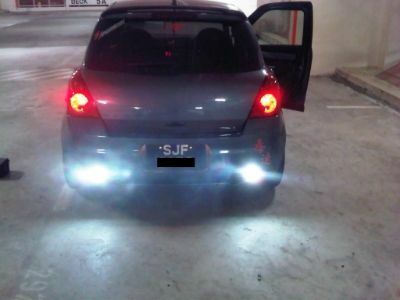 28 SMD Reverse light on FD! 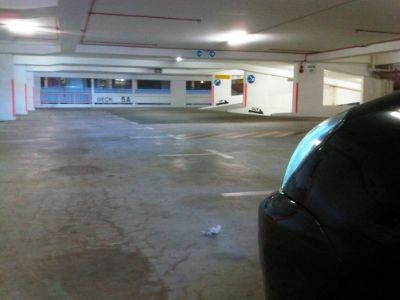 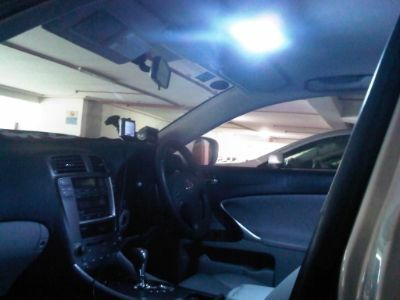 Great for dark open air carparks, and most importantly LOOKS GREAT! 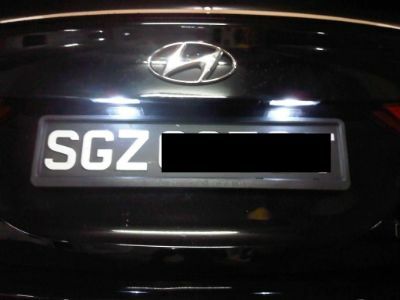 Limited stocks..Contact us for installation to prevent any dissapointments!! 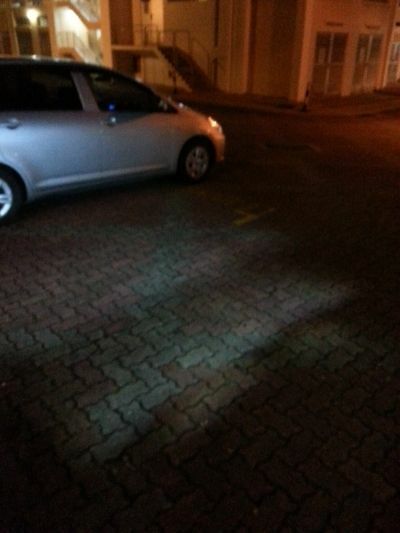 Super bright 27 SMD Reverselight on ZC31S! 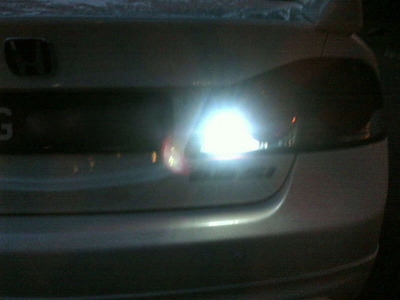 Super bright White carplatelight installed! 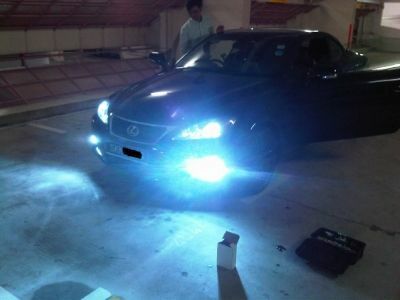 10 000K HID BULB Lowbeam change with 6000k Foggies on GS300!! 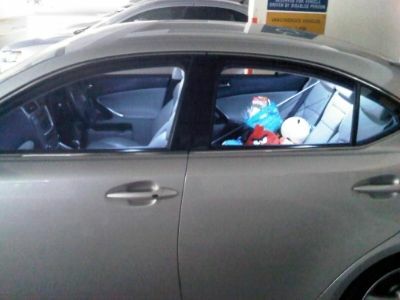 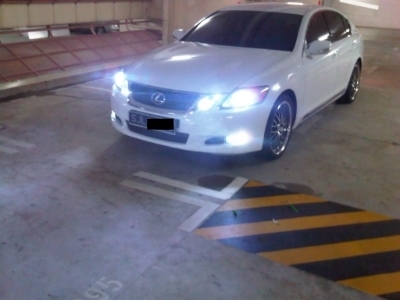 Bluish White light throw on pearl white car Only the brightest and the best quality assured for all your cars. 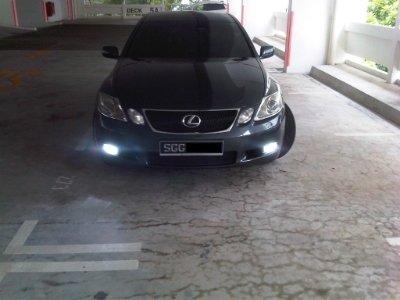 We believe in providing our humble services for you guys! 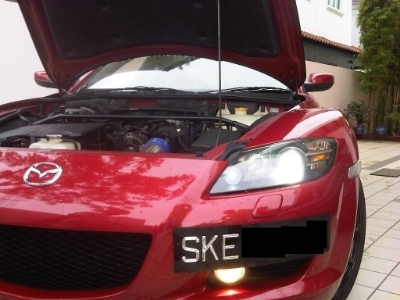 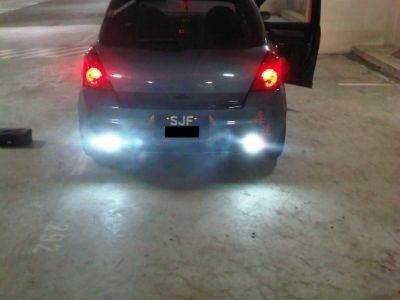 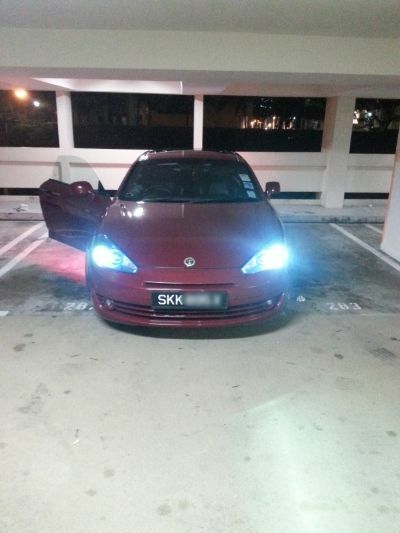 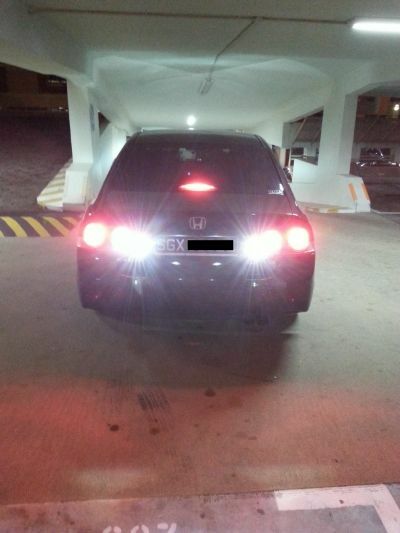 8000k HID Conversion on Swift Foglight! 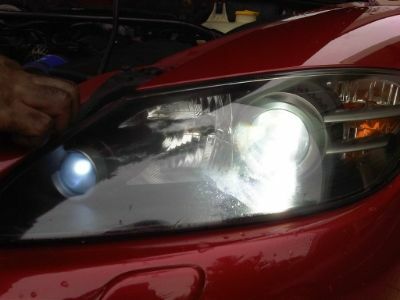 Click our Facebook for more projects done up! 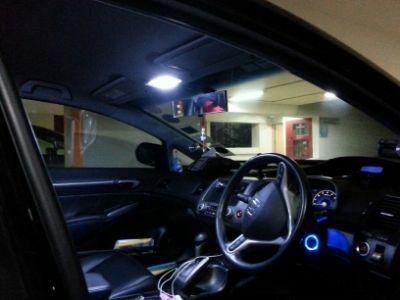 12 SMD Maplight installed on FD1! 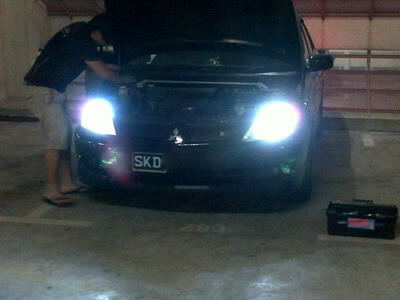 6000k HID Conversion on Latio lowbeam!! 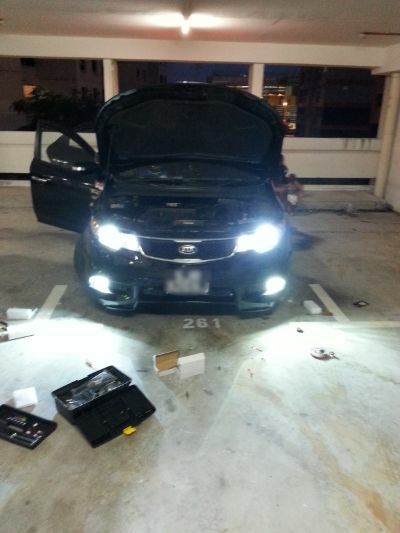 6000K HID Conversion on Latio foggies!! 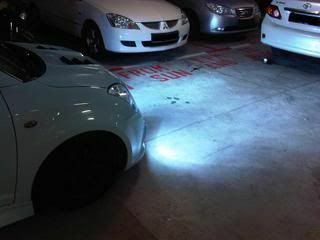 Super Red polelight on cs3!! 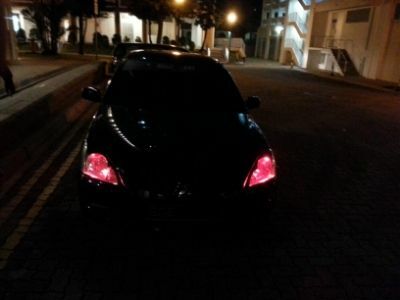 Red devil Available in many different colours!! 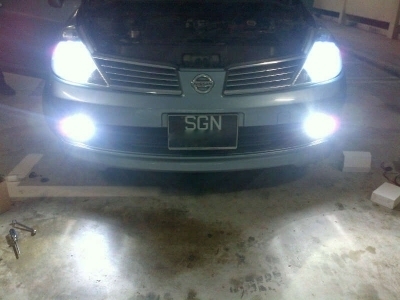 6000K HID Conversion on FL Tuscani lowbeam!! 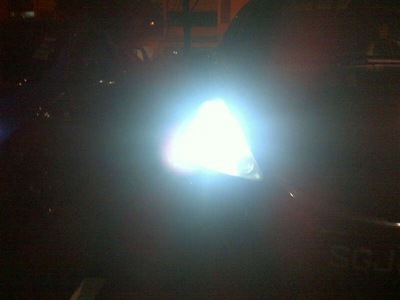 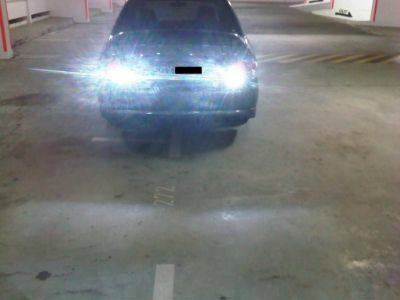 The light throw from the HID till the block infront We always have the best and brightest quality. 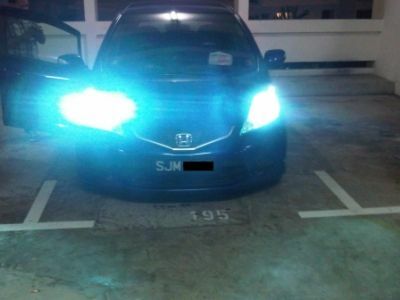 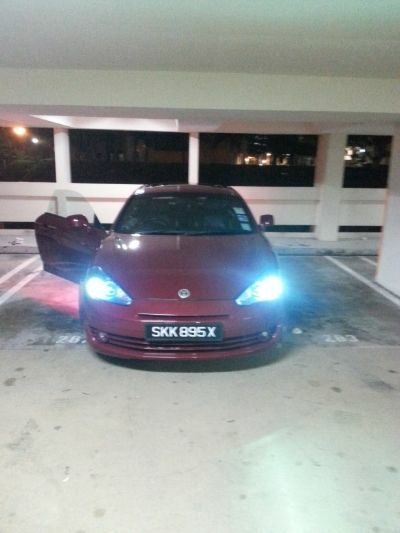 6000k Hid Conversion On FD1 Foglights + 5 smd white polelights! 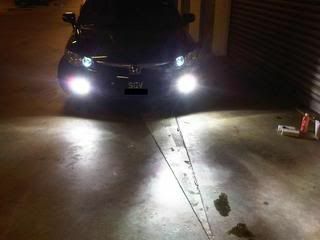 28 Smd Reverselight on FD1! 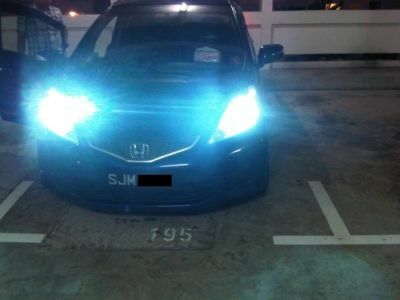 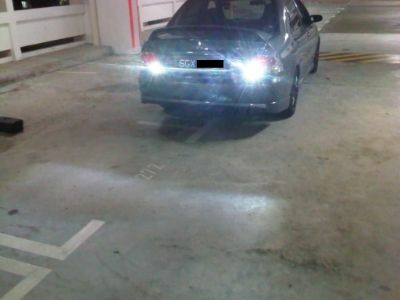 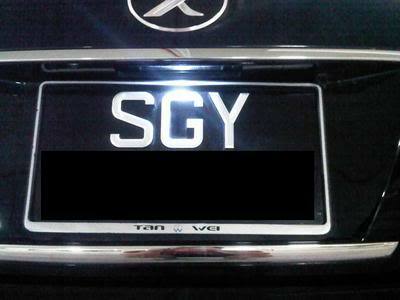 1 Watt 1 Smd on Carplate light! 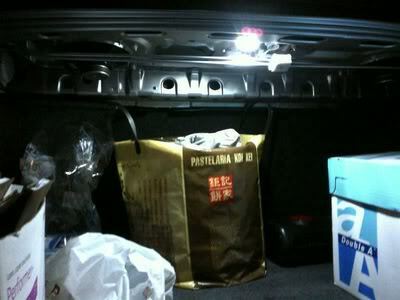 Only the best quality assured. 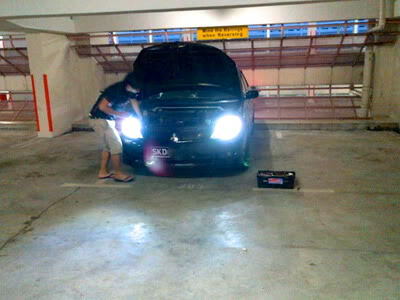 We dont rush our work. 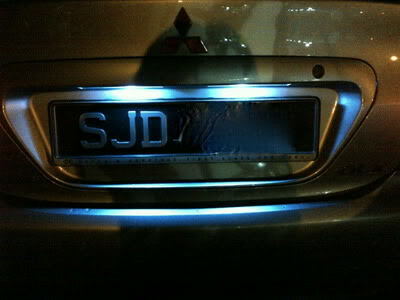 we do it with pride. 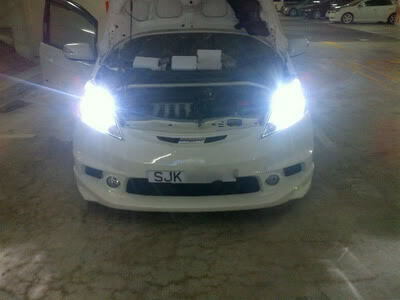 6000k HID Conversion on Headlight and Foglights!! 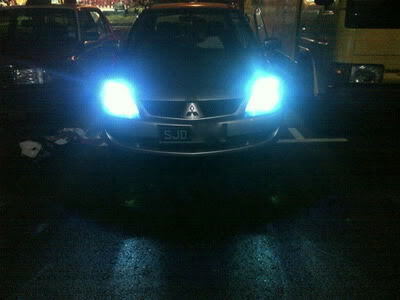 Tuscani return for Super bright blue polelights!! 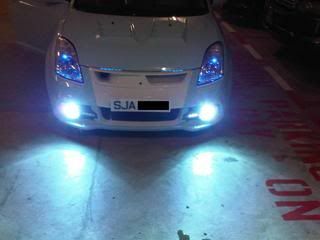 White Carplatelight done up too!